1. Advanced moisture-wicking system keeps gloves from sliding. 2. Patented Dual-X provides excellent wrist support for better power and protection. 3. Ample amount of research to support the design. 4. 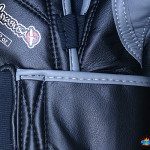 High quality inner lining and exterior leather. 5. Fully resistant to surface abrasion, tears, cracks. 1. Can be difficult to get off and on during training, due to dual strap, I simply use my mouth. 3. Can be a little bit pricey, depending on where are you buying them from. I would recommend these gloves for anyone who are looking for long lasting gloves that offer good wrist and knuckle protection. I only wouldn't recommend it to someone with big hands, as they might be a bit too difficult to put on, especially if you wear your handwraps. 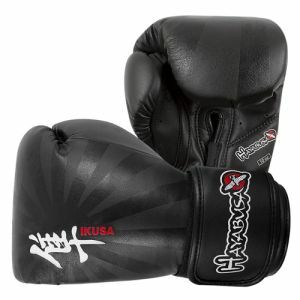 Hayabusa Ikusa boxing gloves (Est. 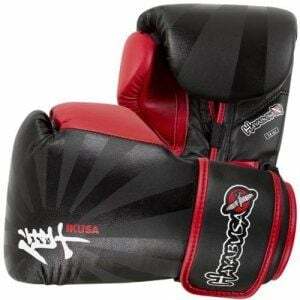 $88 at Amazon) are rapidly becoming some of the most popular gloves in the MMA circuit. 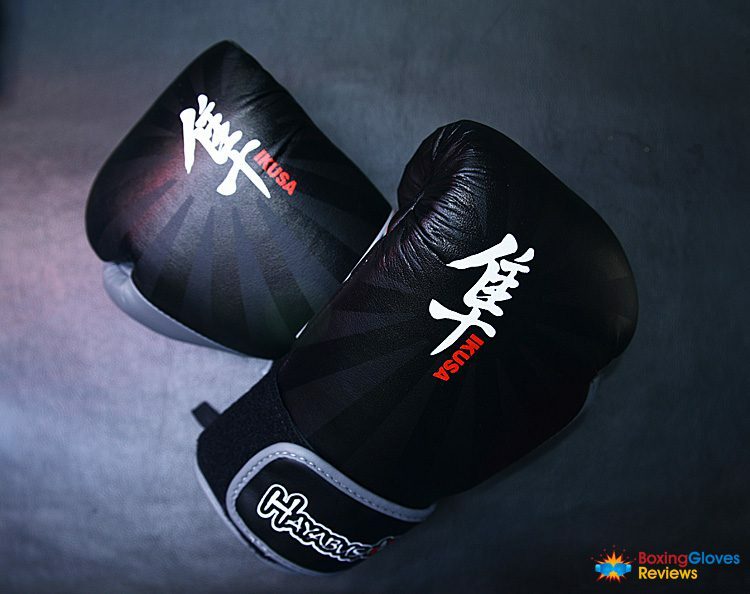 According to the Hayabusa website, these boxing gloves have been custom engineered to provide the perfect combination of performance, durability and comfort. In Japanese, the word Hayabusa refers to the swift and deadly peregrine falcon—the fastest member of the animal kingdom. This bird of prey captures the essence of the Hayabusa philosophy: speed, strength, power and a warrior’s spirit. 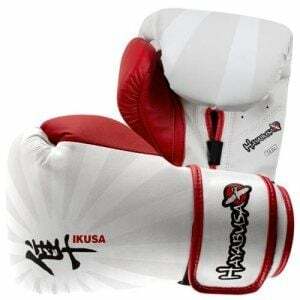 The Ikusa series of products include boxing gloves, headgear, shinguards, MMA gloves, Thai Pads and Focus Mitts. All of these products have been developed by Hayabusa’s science team to provide superior quality products that give fighters an edge when training and competing. According to Hayabusa, these products are perfect for beginners and pros alike. These gloves have been custom engineered using the most cutting edge technologies of fight science for maximum results during sparring and bag work sessions. What I really like about Hayabusa Ikusa gloves is that they include the patented Dual-X closure system for a better fit, wrist support, and striking energy dynamics. The interior of the glove features an advanced moisture wicking lining and a responsive inner core—designed to protect your hands without shifting or sliding around. 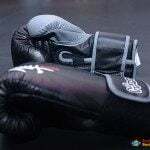 These gloves “feel” very lightweight and secure when you put them on, and many fighters will tell you that they have become their “go-to” bag gloves. The fit and weight distribution of these gloves allows for quick punches and optimal energy distribution in your punches. 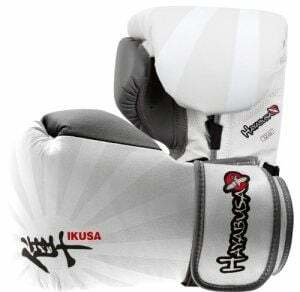 For a more in-depth opinion of the Hayabusa Ikusa boxing gloves, please take a look at the following key points. The padding is clearly a higher-grade material than most gloves in this price range—able to absorb the impact of even the most devastating crosses and uppercuts. When you’re working your stand up game, you’ll be subjecting your hands to hundreds of punches, day after day. Without the proper padding and protection, you could face injury that could take you out of the ring for several months or longer. 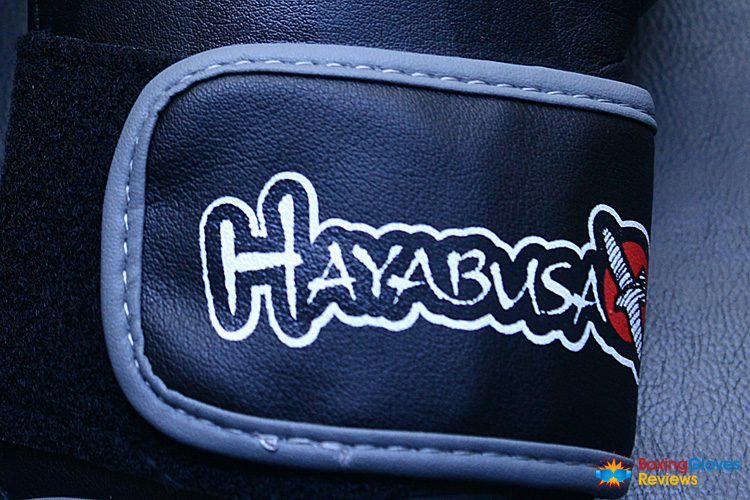 Hayabusa clearly designed these gloves with your safety in mind. 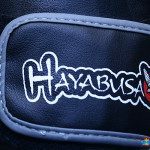 The design team at Hayabusa has a reputation for putting together some of the highest quality boxing gloves on the market today. 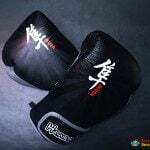 According to accounts from several amateur and pro fighters, these gloves last longer and are more durable than many other brands. Both the interior and exterior elements last a long time without breaking down or degrading. 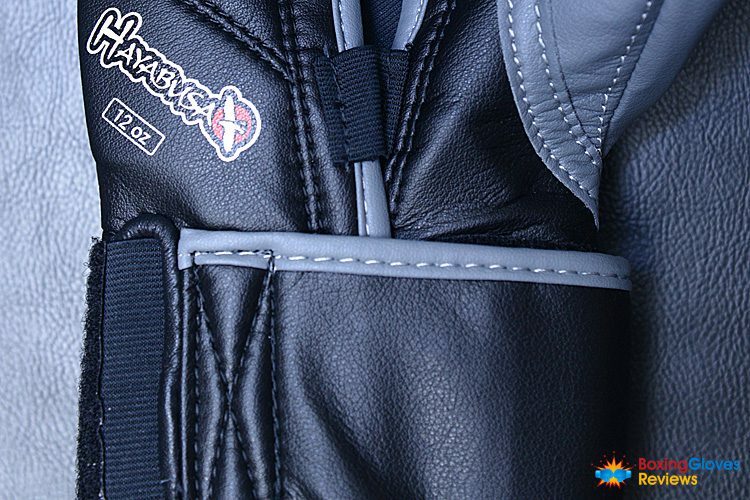 The Hayabusa Ikusa gloves have a relatively understated exterior design. The soft “rising sun” design is focused around a single Japanese character, while the wrist supports feature the Hayabusa name and logo—a soaring falcon bordered by a red orb. Fighters tend to love the interior core complex and advanced wicking system, and we have to agree that they are great features. These gloves also fit very snugly and do not slide around the way other gloves can after around the 20-minute mark. This is HUGE when it comes to preventing misfired punches and ensuring proper alignment during training. 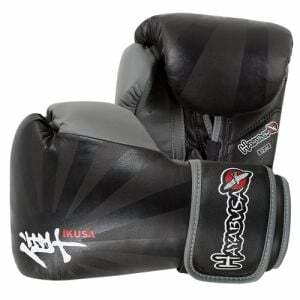 You can really notice a difference between these and other bag/sparring gloves. They seem to fit more snugly and “square up” your wrist and hands better. However the downside of that is that depending on your palm size it can be a bit difficult to get your hands in there with wraps on. The weight is distributed evenly throughout, so there isn’t that awkward feeling that you can get from top-heavy gloves. You should choose the 16 oz gloves if you’re sparring, because this will provide you and your partner the best level of protection. 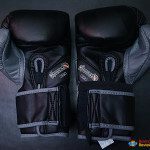 However, if you plan on using these gloves primarily on a heavy bag, then you should choose the ones that fit your needs and body size. I’ve found that some Hayabusa Ikusa users don’t agree that these gloves are worth paying $80-100 for a pair, while others are saying that it’s a great investment. I personally think that if you can get them for around $80 or even bigger discount you won’t regret it. 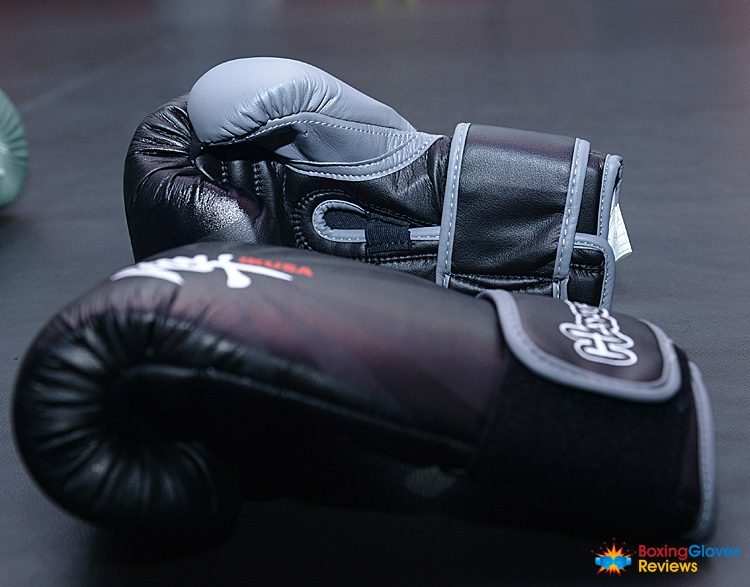 When you’re putting in your time on the heavy bag or sparring with a training partner, you need a pair of gloves that will protect your hands, fit well, stay clean and prevent moisture from causing slippage. 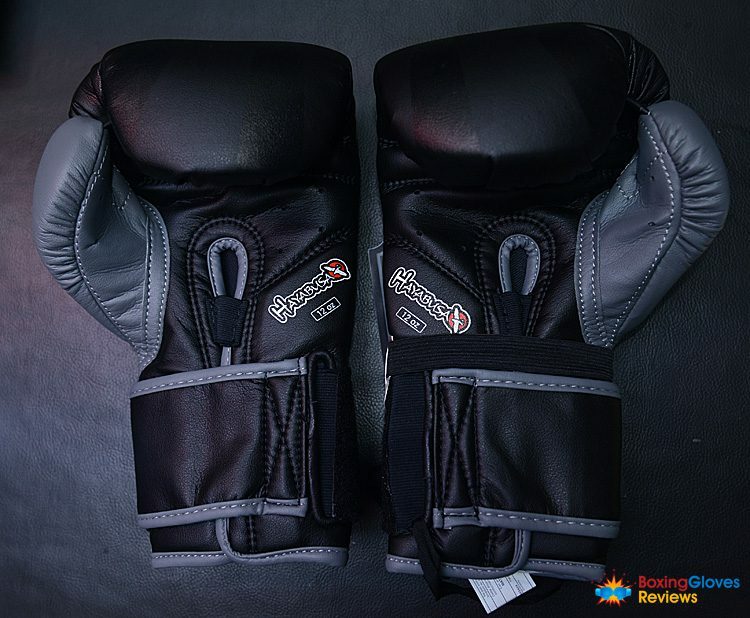 If you’re looking for a good pair of training gloves that are high quality and affordable, the Hayabusa Ikusa boxing gloves are an excellent choice. Thank you for reading it. Leave your rating, feedback or a question about these gloves at the comment section bellow. 4. YouTube. 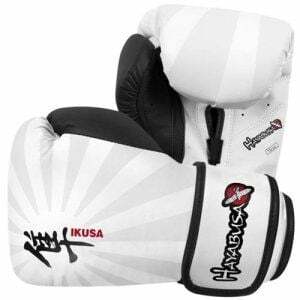 Hayabusa Ikusa Boxing Glove Review. Final Round Training.